Balsam fir, clove, pine needle, oak moss and cedar wood. 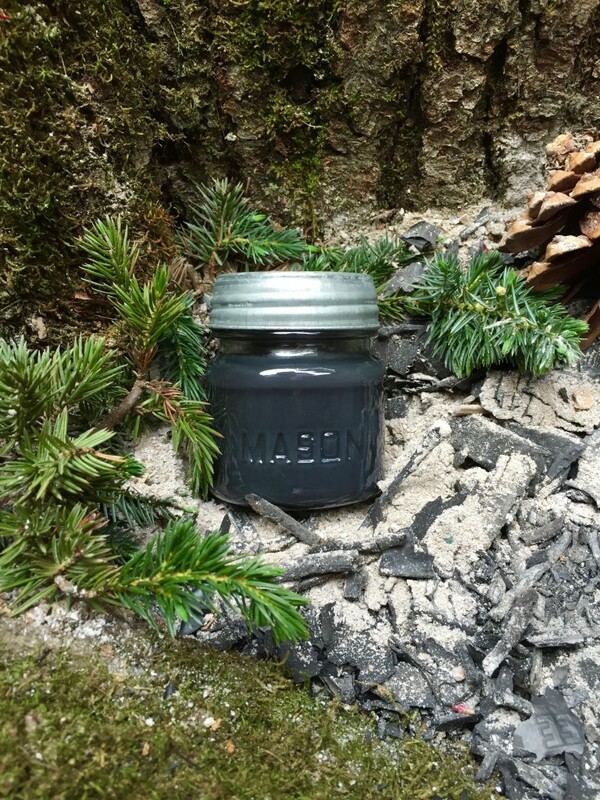 A scent as smoky as walking a trail through the Blue Ridge Mountains with the lingering smell from a fireplace over the ridge. Be it a cool evening or the harsh chill of winter, Smoky Fir surely warms the mood. Each WAX Candle Company Smoky Fir fragrance candle is made in our chandlery in Helena, Arkansas on the banks of the Mississippi River.